Employee turnover is an unavoidable part of doing business. Even businesses with stellar employee relationships experience some turnover. You win some. You lose some. Sunrise, sunset. Right? Employee turnover is at an all-time high. The increasing prevalence of job hopping is certainly one of the reasons behind this costly trend, but the cause does not all lie with the employees. Turnover higher than ever mainly because employers are not doing enough to make their talent want to stick around. As a result, companies are spending up to $4,000 and over 30 days training per employee to hire and train new staff. Now, for medium or large size companies, getting hit with this price tag for a few employees isn’t that big of a deal. 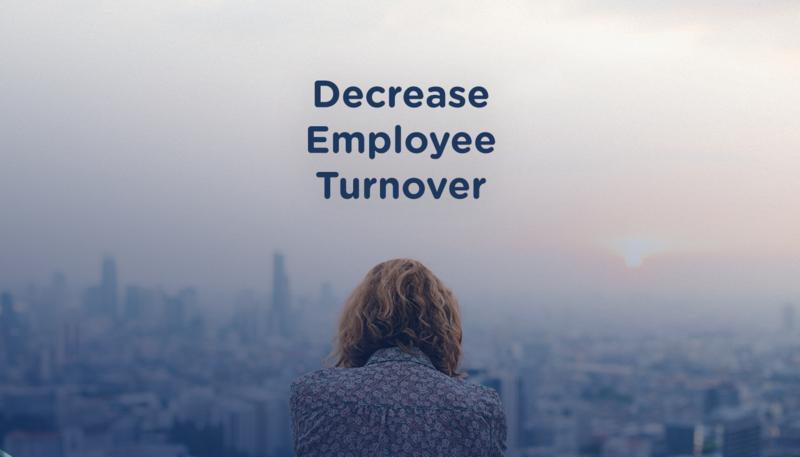 However, when your turnover rate is upwards of 20% — especially if that 20% is made up of top performing employees — then the cost of turnover adds up. Example: let’s say your company has 15,000 employees. If you lose 25% of these people (and for the sake of simplicity, let’s say they are average performers: top performers will increase the value of the end number significantly), you are losing 3,750 people per year. That’s $15,000,000 wasted on hiring and training that could have been avoided. So avoid it. Here are easy tips for decreasing employee turnover within your company. When you hire the wrong person for the job, turnover is almost unavoidable. You know what they say: the best defence is a good offence. Fine-tune your hiring process, reviewing it to ensure you are attracting the right people for each position. Invest in tools like our TotalHire Applicant Tracking System, which uses intelligent and agile software to help you to find the best possible applicant for the job, the first time. No wasted resources, and less chance of turnover due to employee unsuitability. TotalHire takes out the guesswork. If HR is seeing an application, it’s because that person is a good fit for the job. Here’s another important reason to hire the right talent: the more high performing employees you have, the better for your bottom line. The obvious reason is that high performing employees are more productive, and therefore better assets to your business. The other, less obvious reason is that when high performing employees are surrounded by low performers (i.e. people who are not cut out for the job), they have to pick up the slack. These hardworking people are made to work even harder and this is going to get old, fast. It’s only a matter of time before they leave. 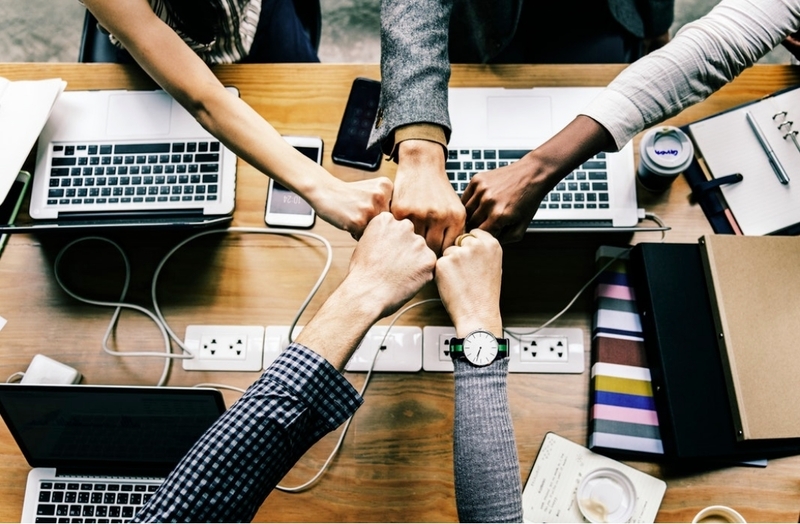 Not to be confused with employee loyalty, employee engagement happens when a member of staff feels like they are invested emotionally in the workplace: they aren’t just happy to be at work because of Free Beer Fridays or a lunch social once a month — they are happy to be there because they genuinely care about the well-being of the business. Without this emotional connection, it is easy to lose people to jobs that pay a little more or are a little closer to home. However, when someone genuinely loves working for a company, they are far less likely to be tempted by a bigger paycheck or closer commute. When companies nurture engaged, committed talent, they are rewarded with 6% higher profits and shareholder returns that are five times higher over a five year period. Two little words can do a world of good to help your employees feel appreciated. Much like a hardworking parent will jump through hoops for their children when they receive a little gratitude, as will employees when they are acknowledged. While you can certainly say thank you with a work appropriate gift, like a new cell phone case or a beautiful plant for their workspace, a note or public thank you at a meeting or a special lunch is also a great way to bolster employee engagement. No one likes being told what to do all the time. Allow your employees to have a say in their workplace. Even if it is just about what foods go in a vending machine or what colour sticky notes you buy, giving employees an opinion over aspects of their workplace helps them feel connected to it, and invested in its wellbeing. Of course, these are just examples and employees can (and should) definitely be encouraged to weigh in on more weighty matters, but if you’re not sure where to start soliciting opinions, office supplies are a harmless place to begin. 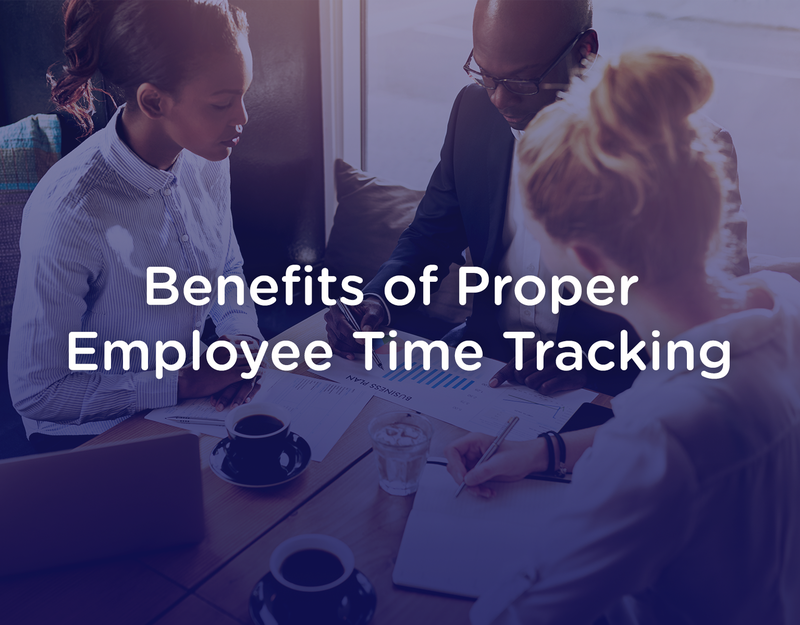 Tracking software is an amazing way to increase employee engagement. It allows your talent to have more control over their own work life. It helps facilitate a more agile and responsive career in which they can work remotely, schedule their time off and monitor their pay. In other words, tracking software (like the software from MitreFinch) will create feelings of transparency and trust between the business and the people working there, and that’s at the heart of employee engagement. Hiring, firing and resigning happens, but the process of onboarding and offloading staff shouldn’t consume more than its fair share of your company’s valuable resources. Use these strategies to help decrease employee turnover and enjoy a more robust bottom line, and happier talent at every level.